trouble over one tiny bill he signed when Governor of Massachusetts! case of "I can fix health care because I&apos;ve done it in the Bay State". 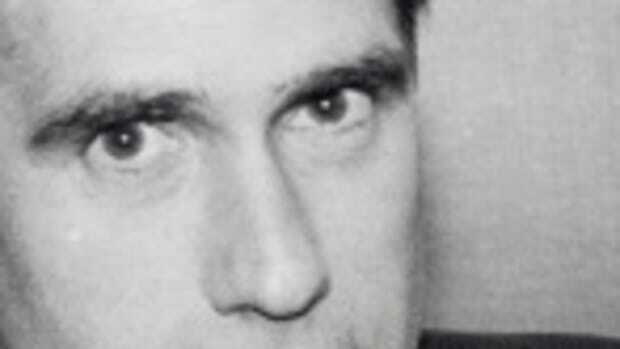 Romney must disavow his own past. 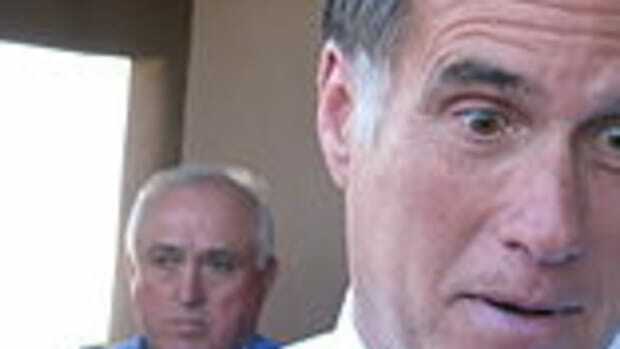 I&apos;ve always thought that Mitt Romney was the epitome of what was wrong with modern politics. 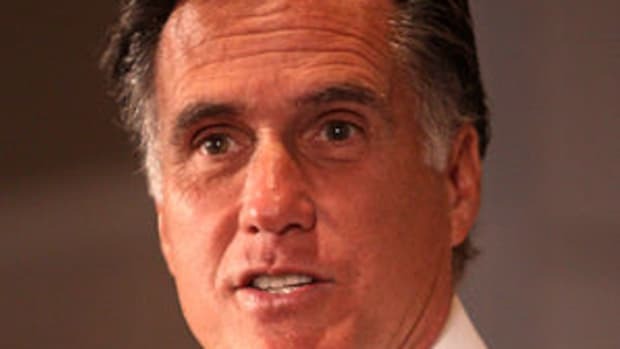 I don&apos;t think Romney is a stupid guy (he is a very successful business man), but he is so willing to say anything to anyone that he simply cannot be taken seriously. Romney was pro civil unions then against them, pro Obama&apos;s strategy in Afghanistan then against it (in a matter of hours), pro choice then pro life and recently pro universal health care then now against it. 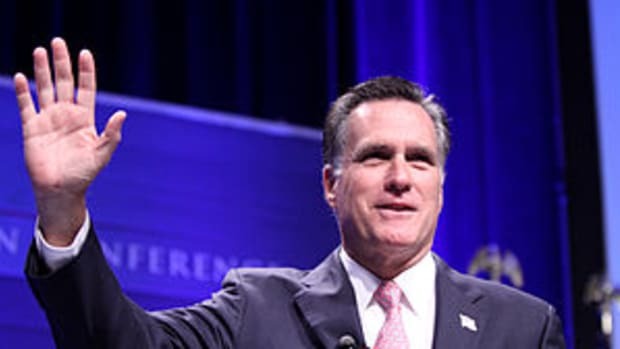 Thankfully, Romney is the favorite to lead the Republican Party in 2012. And given his record, the Democrats will have an absolute field day with him.